Any questions, comments, feel free to contact us. Our payments are secure. We offer payments with cards or Paypal. 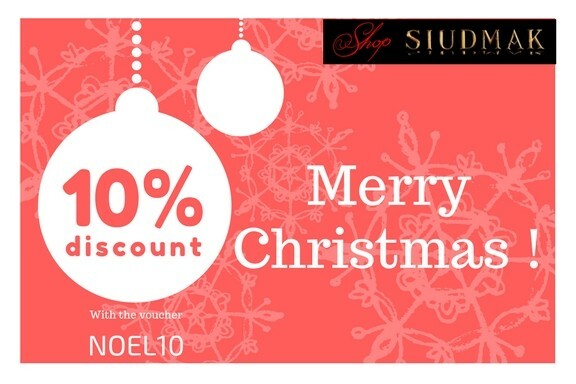 The Shop team is managed by the artist Wojciech Siudmak and colleagues. 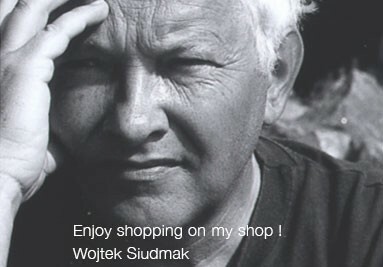 For great respect for all those who appreciate his work, Wojciech Siudmak has a constant concern to ensure quality and full warranty on the products offered. Our team strives to fulfill your order as soon as possible and ensure the quality of our products and editions. Each and every lithograph art canvas print is signed and accompanied by a number. Each order is accompanied by a certificate publisher, label guaranteeing the originality of the article.